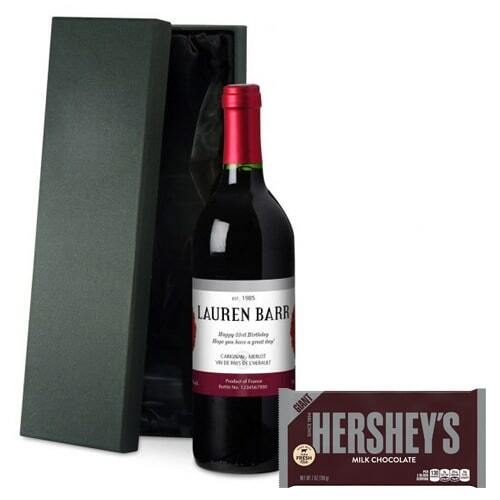 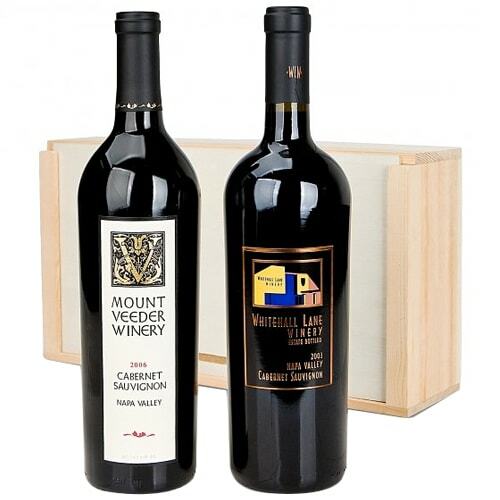 Description : A unique gift for any special celebration, this Enigmatic French Wine Hershey s Chocolate French Wine Hershey s Chocolate a fine combination of a good French Wine with classic Hershey s Chocolate Giant Bar 198g. 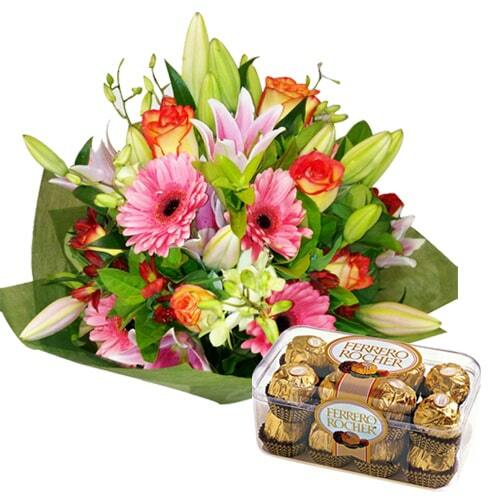 duly gift wrapped, welcomes the happy feelings into the lives of the people you love. 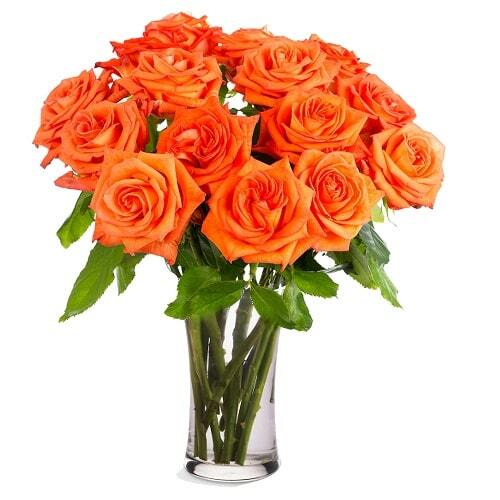 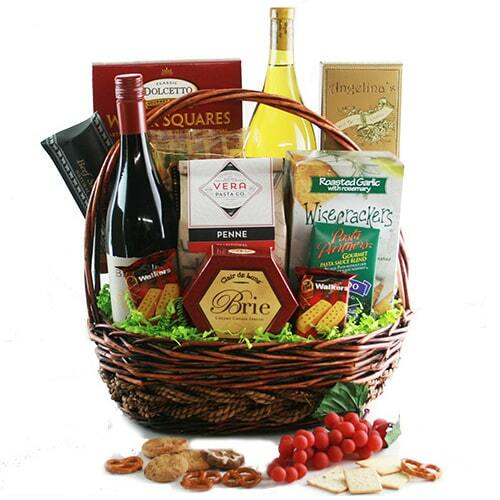 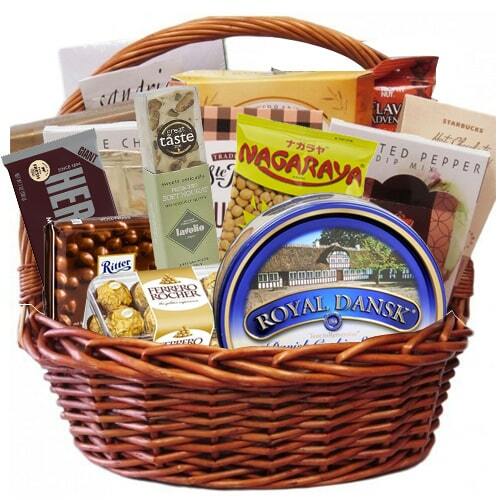 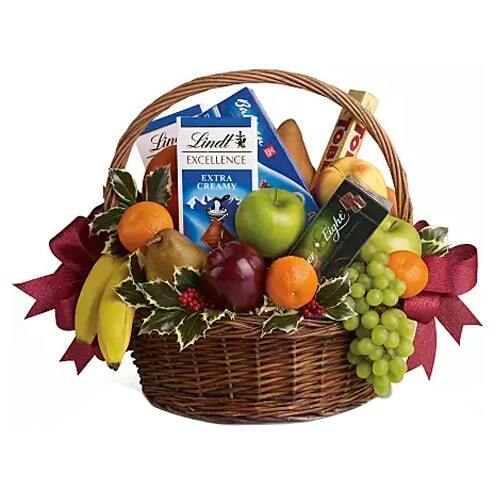 Delivery : This Hamper is available for delivery Next Day / Later Day.